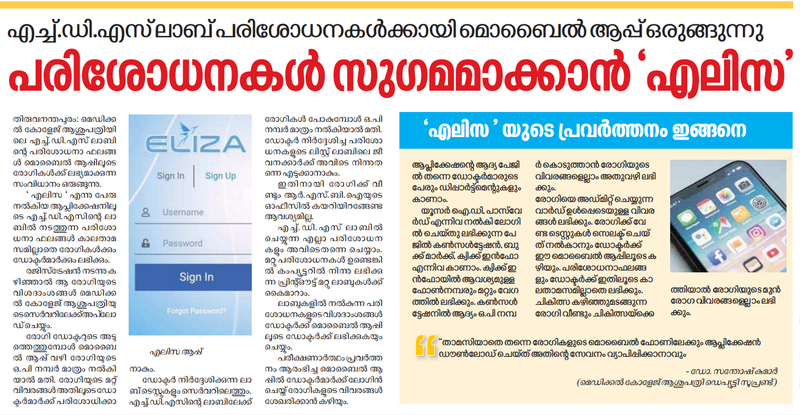 Eliza is a one stop solution that helps our clients to cross over the hurdles in managing their respective organization. 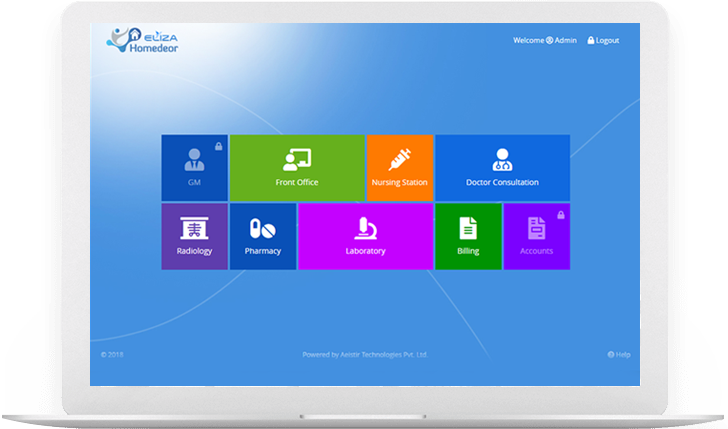 The enriched experience that we have gained while working with our clients has ended up in the development of Eliza to perfectly crafted software for hospital management. 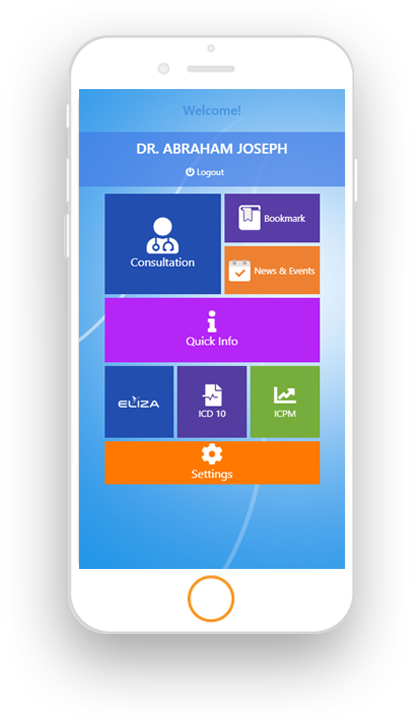 Have a look at Eliza Modules which reaches all the needs for a Hospital management software. 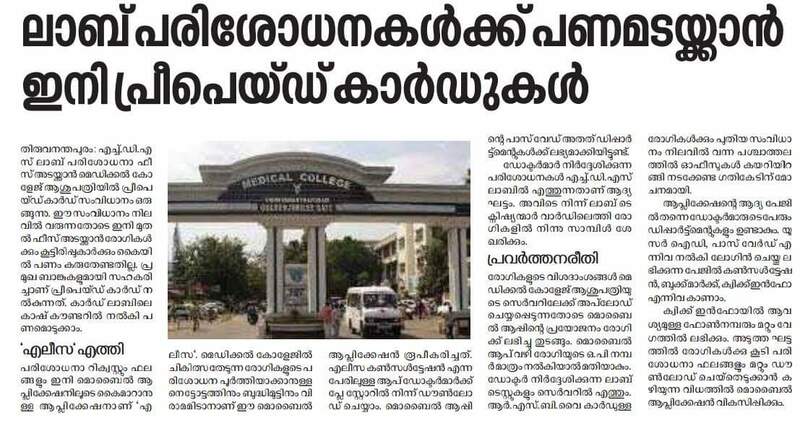 The best Hospial management software which used in Trivandrum Medical College got featured on various News medias like Asianet, Manorama, Indian Excpress, Deccan Chronicle etc. Watch video and Images of news about Eliza.